As the school year begins, NerdWallet took a closer look at moving trends among incoming college freshmen. Using data from the 2013 CIRP Freshman Survey and published in “The American Freshman,” NerdWallet found that nearly 50% of incoming college freshmen attended college 100 miles or more away from their permanent home. How many miles is your college from home? For more education content from NerdWallet, visit NerdScholar. To check out more data visualizations, click here. 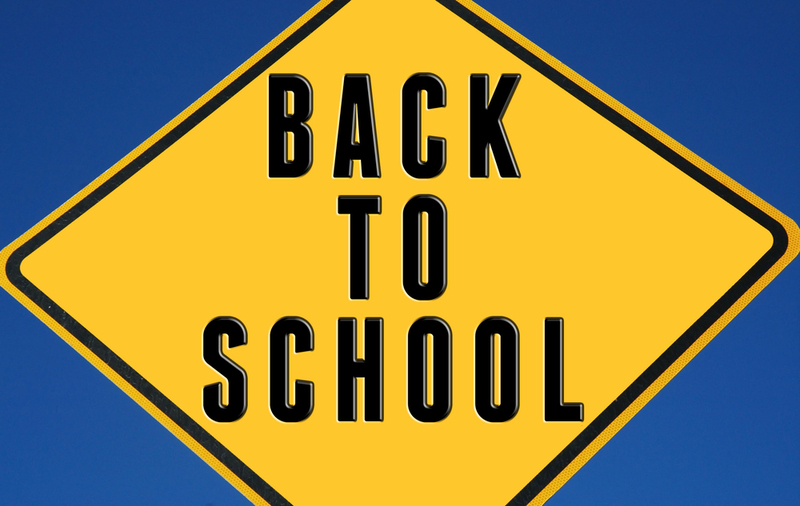 Back to school image from Shutterstock.